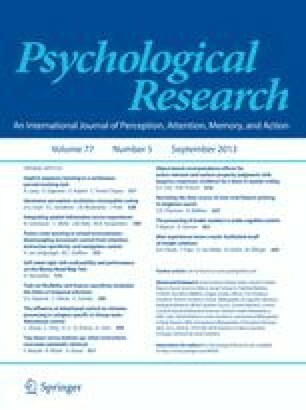 Classic work on interruptions by Zeigarnik showed that tasks that were interrupted were more likely to be recalled after a delay than tasks that were not interrupted. Much of the literature on interruptions has been devoted to examining this effect, although more recently interruptions have been used to choose between competing designs for interfaces to complex devices. However, none of this work looks at what makes some interruptions disruptive and some not. This series of experiments uses a novel computer-based adventure-game methodology to investigate the effects of the length of the interruption, the similarity of the interruption to the main task, and the complexity of processing demanded by the interruption. It is concluded that subjects make use of some form of non-articulatory memory which is not affected by the length of the interruption. It is affected by processing similar material however, and by a complex mentalarithmetic task which makes large demands on working memory.